The process of getting a new (or used) vehicle can be somewhat stressful. This is why many buyers thinking “Ok, I’ve managed to sell my car fast, but where can I get a good deal on a new vehicle?” look into buy here pay here dealers in Ohio or in other states. From the many options you have to trying to get a loan, it can be a little nerve-wracking. If your credit score isn’t great or if you don’t have any credit, Buy Here Pay Here, commonly referred to as “BHPH” might be a good option for you. Buy Here Pay Here is when the auto dealership that you’re buying the car from also functions as the finance company where you’ll get your loan. Many auto dealerships that feature an advertisement saying “We Finance” usually means Buy Here Pay Here. It’s good news in the respect that your approval is pretty much guaranteed. The Buy Here Pay Here option can help get you into a car when no one else will finance you or you’re out of other options. The loan and the payments will be discussed and signed at the same dealership where you get your car. This is like a one-stop shopping experience for buyers. Buy Here Pay Here can be a great option for you if you’ve got poor credit history or no credit history at all. Actually, the Buy Here Pay Here process can actually help repair your credit score, provided that you make the payments on time. What sort of vehicles will be available to me? Do you charge for late payments? How will late payments be handled? Will I be required to pay in person? 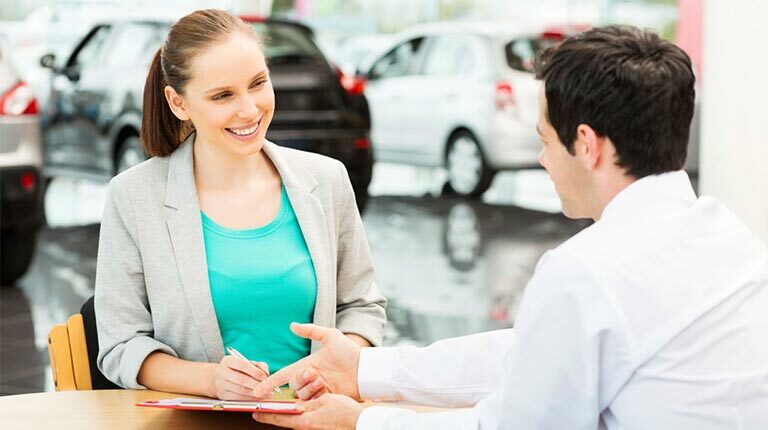 With Buy Here Pay Here, you’ll want to ensure that you’re clear on the terms of the loan and the agreement that you have with the auto dealership. It’s important to understand how this process can help you as well as hurt you when it comes to buying a vehicle. With Buy Here Pay Here, there are advantages and disadvantages, just like anything else. You’ll need to thoroughly discuss the arrangement with the auto dealership. However, this can be a great option for you if you’re lacking credit and need to build up a good credit score. Consider if Buy Here Pay Here is right for you.